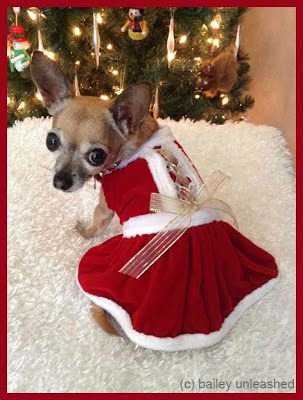 bailey unleashed .com: what's cuter than bailey in her christmas dress? until we meet again my friends, happy christmas eve! Labels: bailey, christmas eve, mrs claus, photo by j.
Merry Christmas, Bay!!! And Aoife!!!! And mom and dad and daughters 1 through 2!